Lawyer Joshua Janis told one of his clients that a civil-union divorce was delayed because the judge had "something against gay people and that straight people's divorces are put first," according to court documents. Later, Janis told the client the divorce was final. 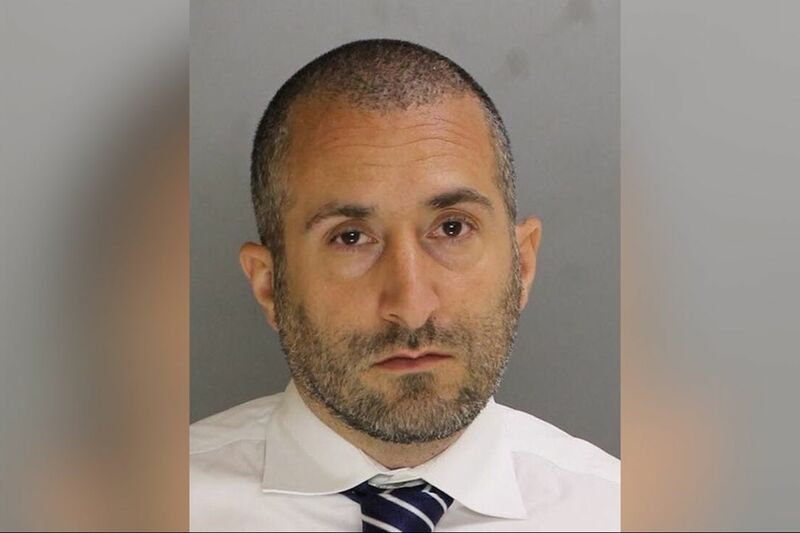 In reality, the 37-year-old Chester County lawyer never even filed a divorce proceeding, authorities say. For years, investigators said, Janis deceived clients using a similar pattern: charging legal fees and depositing them in his personal bank account, often while doing no work on the cases. In all, the Chester County District Attorney's Office said, more than 25 victims have come forward, alleging they paid Janis a total of more than $90,000 for work he did not do. Janis was charged Monday with multiple felony counts of theft and related offenses. In 2015, Janis' law license was suspended after he admitted in a sworn affidavit that he had not properly represented his clients and had lied to his former employer at a West Chester firm. He had resigned from the firm amid complaints and started his own practice. His suspension triggered a criminal investigation by Chester County Detectives. "People turn to an attorney when they need help with often stressful personal or business issues," Chester County District Attorney Thomas Hogan said in a statement. "The defendant betrayed the trust of his clients, taking their money and often doing no work in return." From 2013 to 2015, Janis worked for his own practice, the Janis Law Firm LLC. The Downingtown-based firm handled family court matters, civil disputes, and criminal cases. Over that period, several clients and a judge reported that Janis was deceitful, according to investigators. Janis allegedly would tell clients he was handling their cases, but sometimes would not even notify the prosecutors' office he was representing the client, authorities say. When his clients learned what was actually going on, they would either spend more money to hire another lawyer, represent themselves in court, or forgo the case entirely. Janis was released on bail and awaits a preliminary hearing scheduled for Aug. 16. Reached on vacation, his lawyer Evan J. Kelly declined comment on the charges until he could thoroughly review the 50-page affidavit of probable cause. Hogan said he worries that there could be more victims, asking anyone who has been defrauded by Janis to contact his office at 610-344-6866.